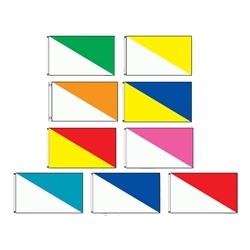 Grab the attention of your customers with these colorful flags! Other colors are available. Please use the box below to specify the color that you desire.